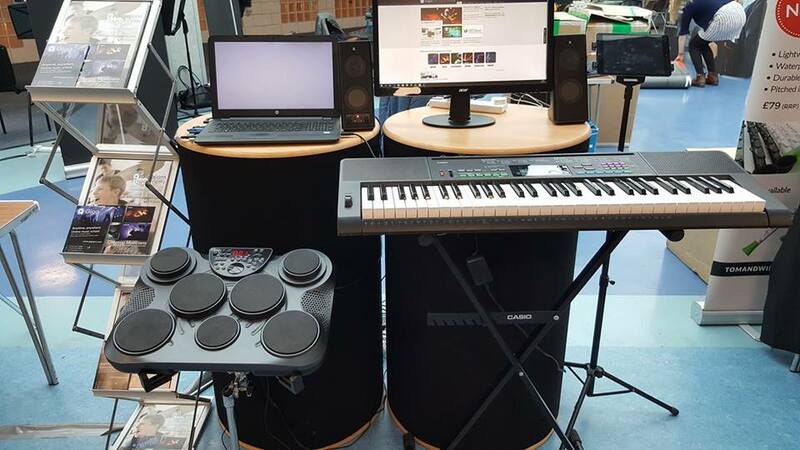 The event is held over two days at the University of Stirling on the 7th/8th September and is a great opportunity for Scottish teachers to learn more about how our Online Music School is used to support music instrument tuition. 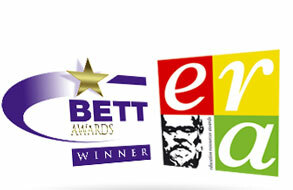 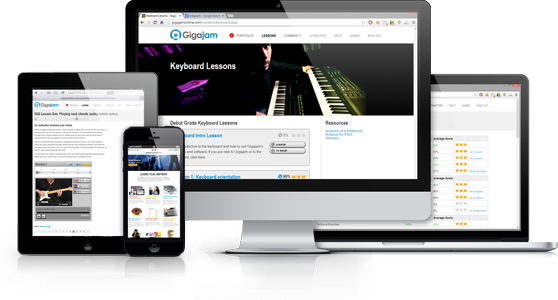 Gigajam have a long association with Scotland with some FREE content available for all Scottish Schools on the Scottish Schools Digital Network Glow. 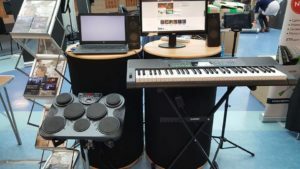 Gigajam’s Online Music School is also used heavily by The Highland Council, who have been supporting children learn guitar, bass, keyboards and drums for over 12 years.